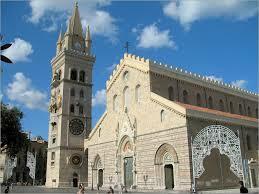 There are too many sites to see in Messina and around the village e.g. the Dome square famous for the carousel, the city centre, the Museum and more. Send us all Your details by filling in the automatic form - no payment is required at this stage - Your booking will be in pending as long as we will confirm the availability. If available, the tour will be confirmed and we will charge the total amount on Your credit card. As per our policy, the payment is needed to guarantee the booking.